Line markings in sports grounds, such as football fields, basketball courts, tennis courts, badminton courts, hockey courts and running tracks are there for a variety of valuable reasons. Court markings perform any of the following purposes. This is why it is of the utmost importance that line markings for sports grounds are done accurately and professionally. Line markings for sports grounds should follow the rules and regulations of sports authorities, for example, Sports England, in the UK. The lines should be drafted with precision using a computer to minimise errors. 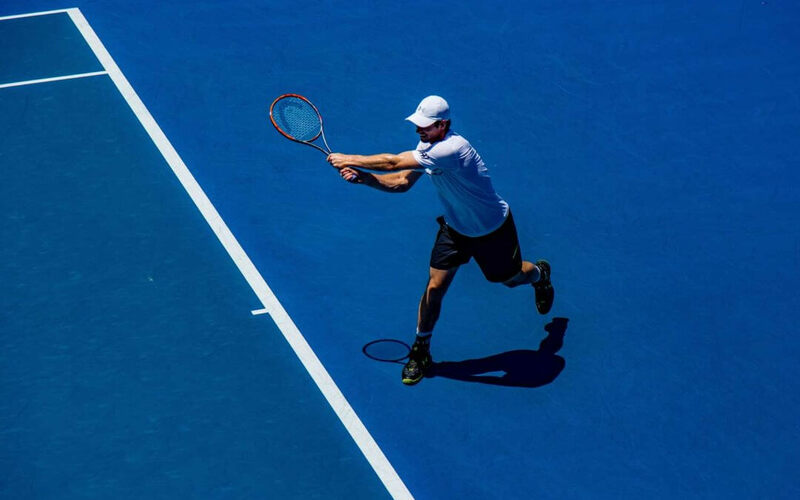 Determining whether the court markings are for an outdoor or indoor sports venue is pivotal in selecting the appropriate type of paint for court markings. It should be visible for all the spectators to see while viewing from even the highest seats. It should also be durable and long-lasting despite exposure to light and harsh weather conditions. Typically, line markings for sports grounds are permanently painted except in cases where the venue is only temporary when inlaid lines may be used. For the best results, it is highly recommended that a professional firm is consulted and hired to carry out this type of project. A great advantage of this is you can specify that they create customised sports ground markings that incorporate your organisation’s colours or logo. Highway East Midlands are specialists in the line marketing industry in the UK and other parts of the world. Our services include sports ground markings, colourful playground markings, car park markings and warehouse markings. We use industry-standard materials and equipment. To know more about our line marking for sports, contact us on 0845 6262 444 or info@highwayseastmidlands.co.uk.